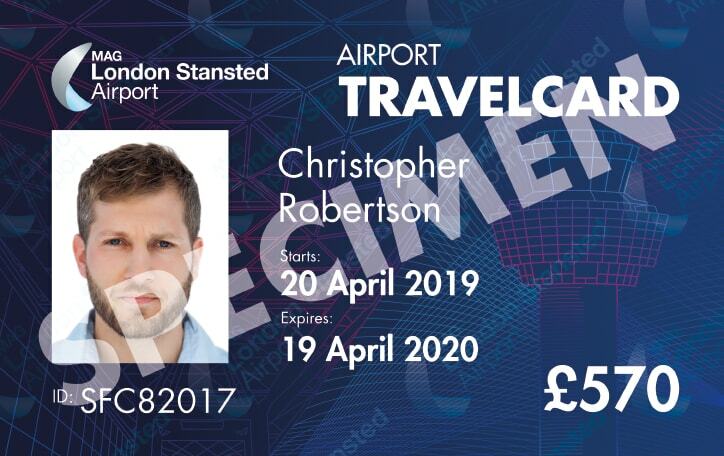 If you use local bus services to and from the Airport you may be interested in the new Airport Saver Ticket. Airport Saver Tickets can be bought as a book of 20 for £32.50 or £42.50 (depending on which service) and can be used as and when you like. They never expire, so they are useful if you have forgotten to renew your Travelcard in time or if you are only working for a few days. You can also pick them up from the Airport Commuter Centre at Enterprise House. To purchase a book of Airport Saver Tickets please visit the Airport Commuter Centre in Enterprise House. Please note we can only accept cash payment.